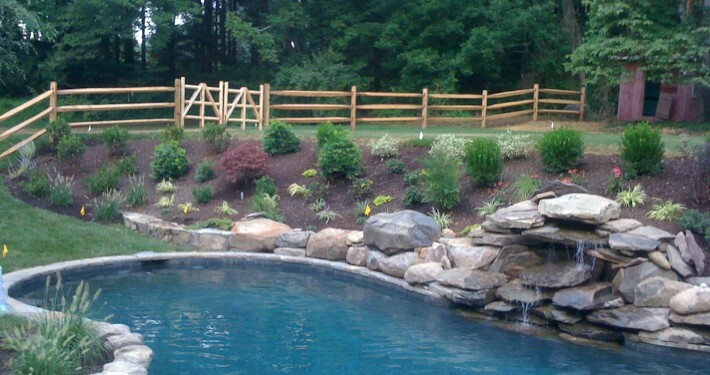 McCusker Landscaping offers full service landscaping services tailored to a wide array of properties. 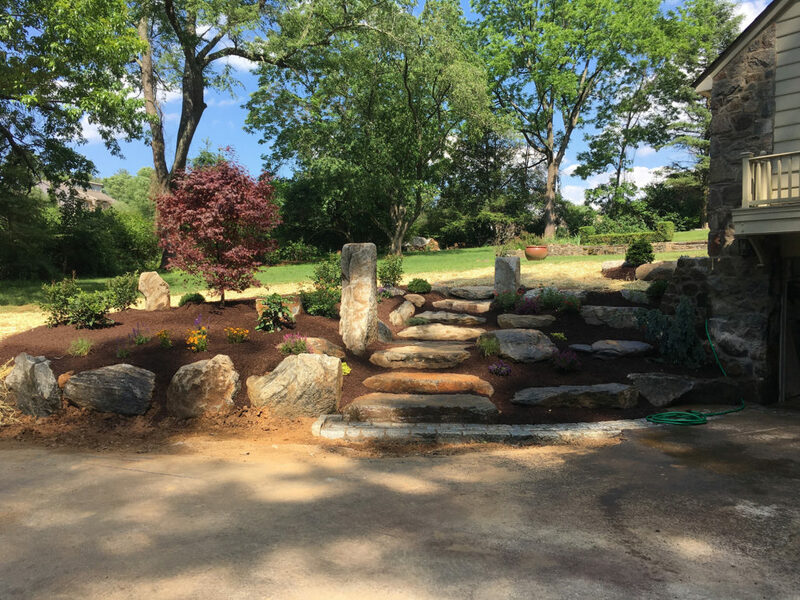 At McCusker Landscaping, our professionals are ready and experienced in their field to an assist you with any landscaping project. 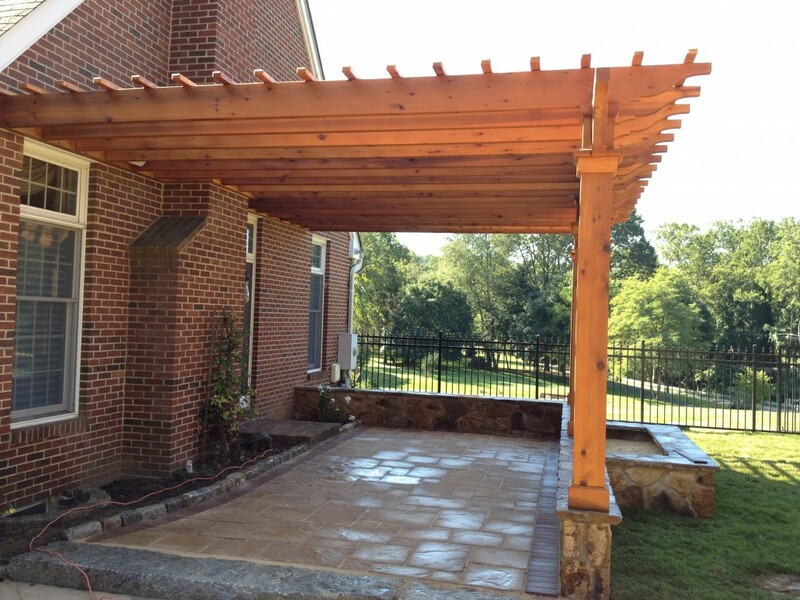 From conception to installation, through the development and fulfillment a customized maintenance programs to accommodate your property. 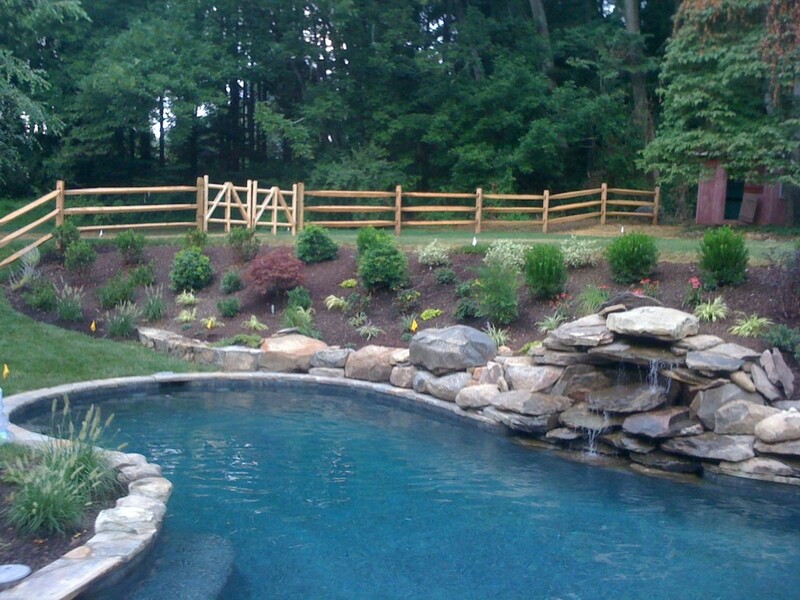 We service the Main Line and surrounding areas. 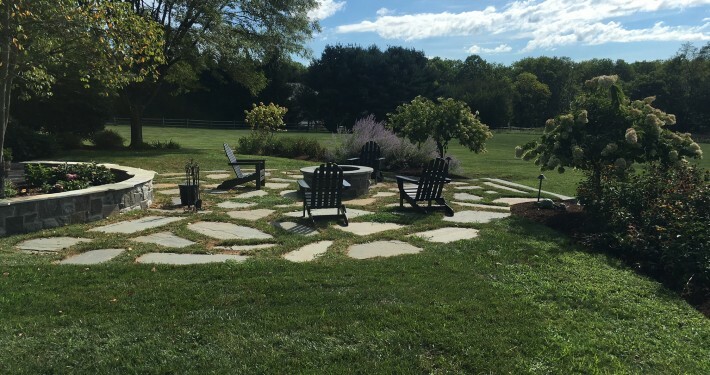 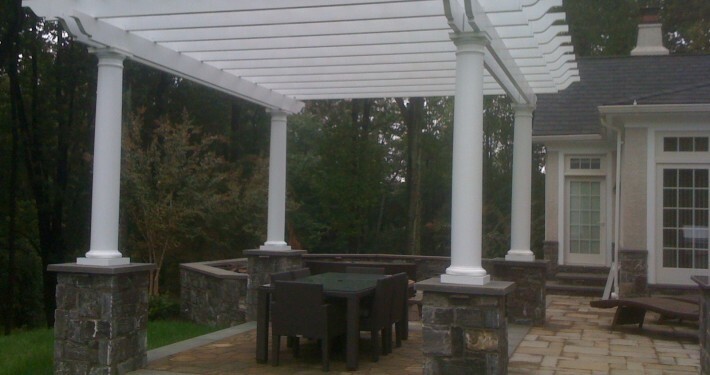 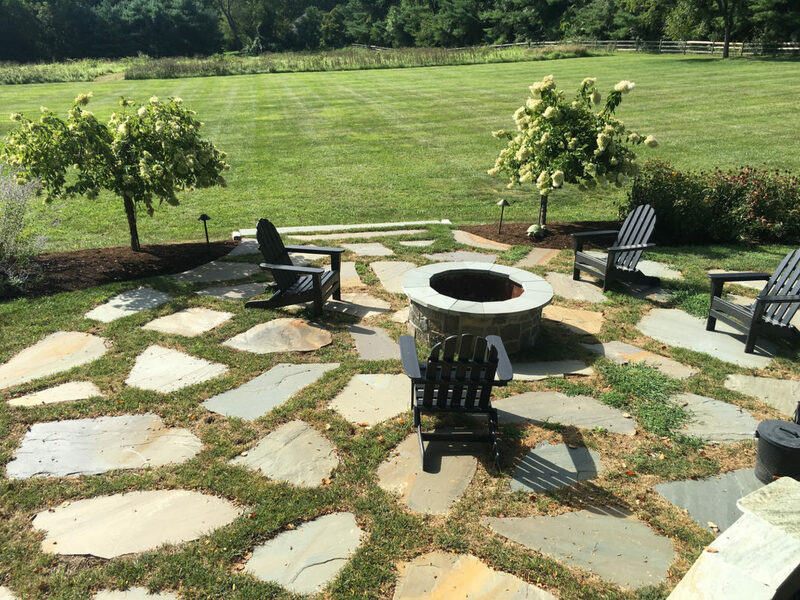 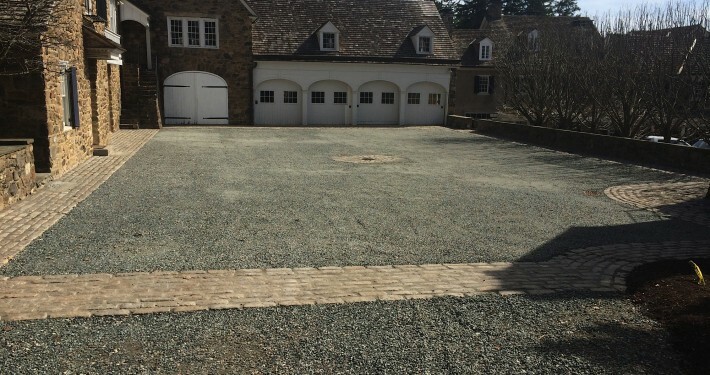 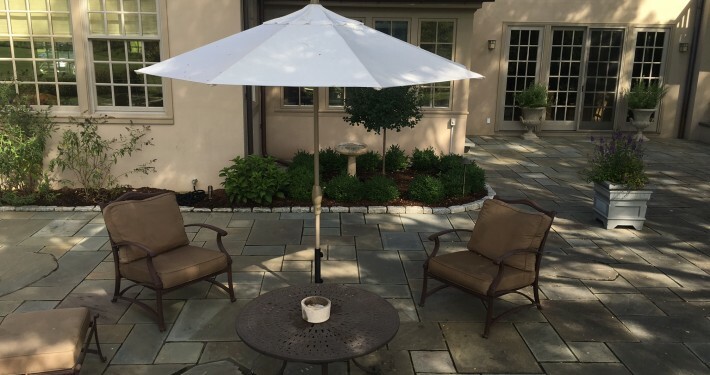 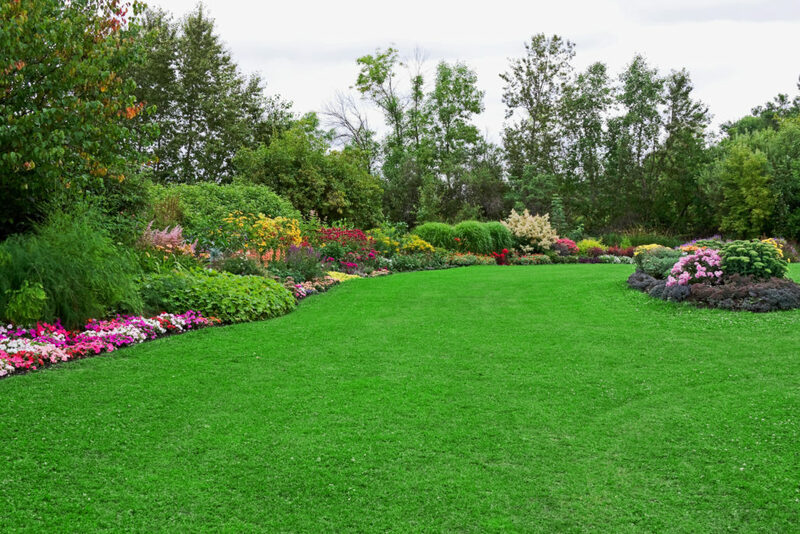 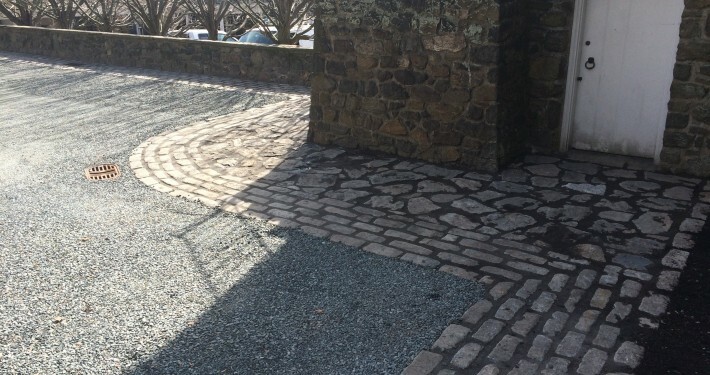 At McCusker Landscaping, our designers excel at choosing the appropriate garden features to match each client’s need, individual preference, and outdoor setting. 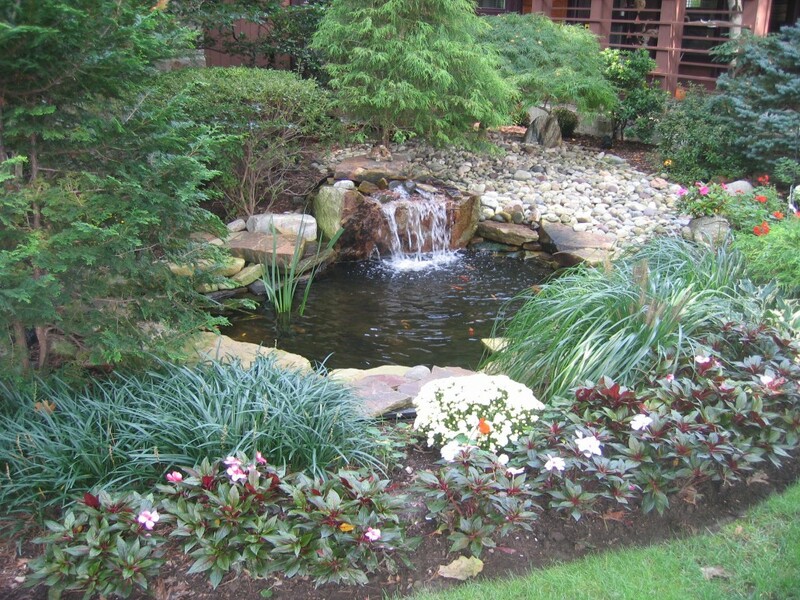 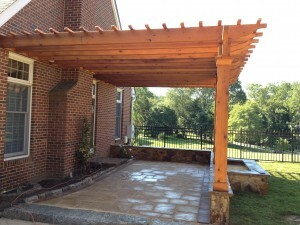 We install fountains, ponds, waterfalls, statuary, urns, arbors, pergolas, and trellises. 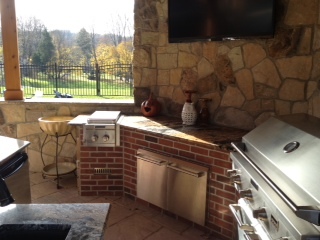 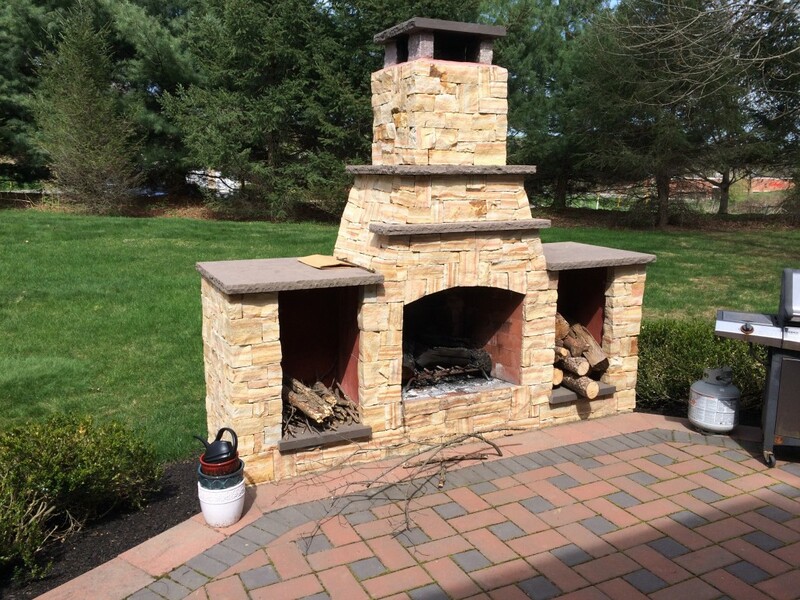 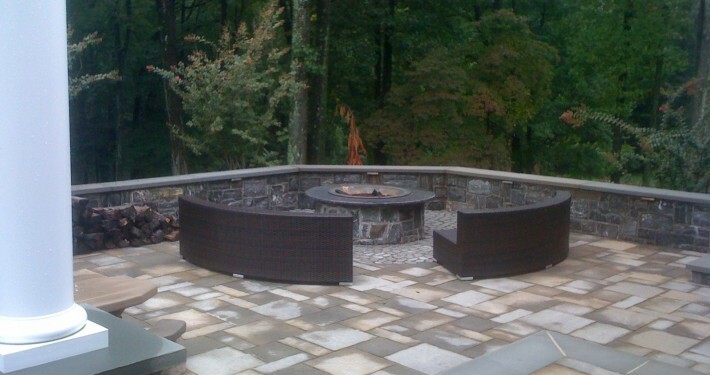 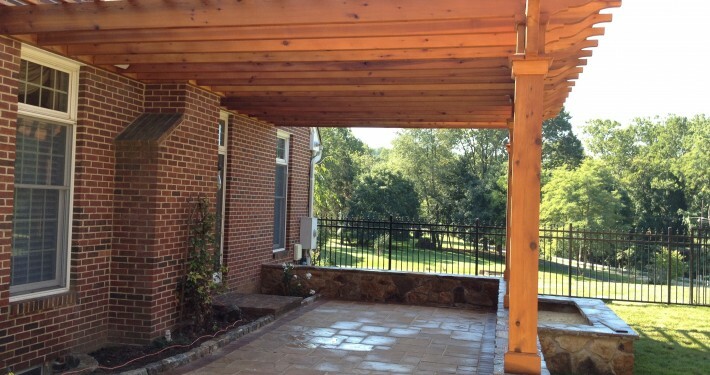 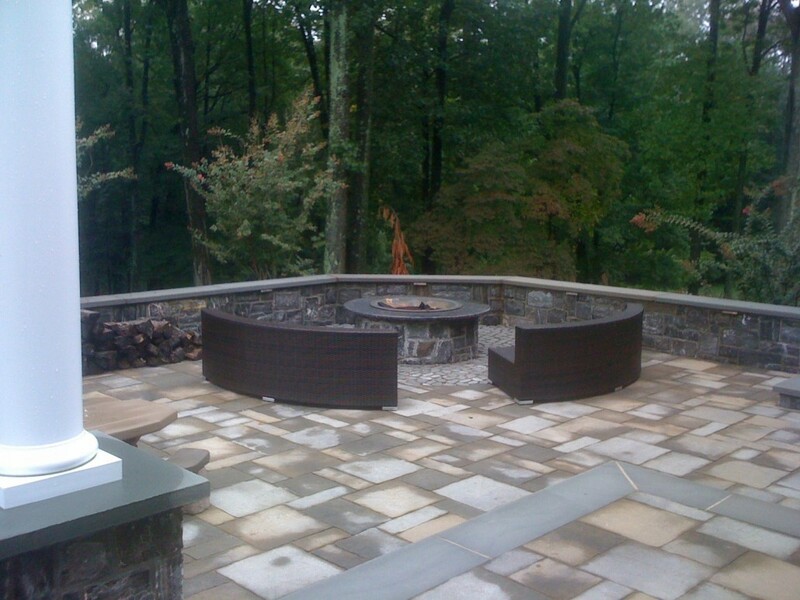 Fireplaces, fire pits, pergolas, columns, sitting walls, planting beds, grills, counter tops, and decorative tile inlays are all features you can use to create the space of your dreams. 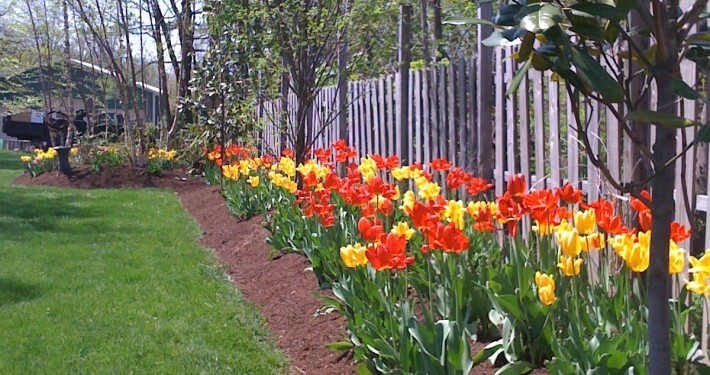 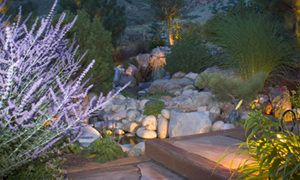 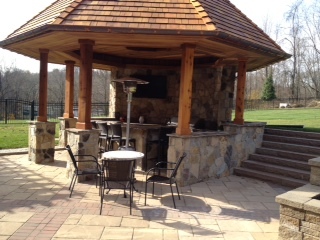 McCusker Landscaping designers are experts in their field.